Marcia's Cottages has the perfect venue solution for your big day. Whether you are looking for a private wedding, small wedding with just family, or a large wedding with up to 100 guests, Evergreen Cottage provides the perfect setting. With stunning views of the mighty Mississippi River as the backdrop, you will find this is the ideal location to exchange your vows. 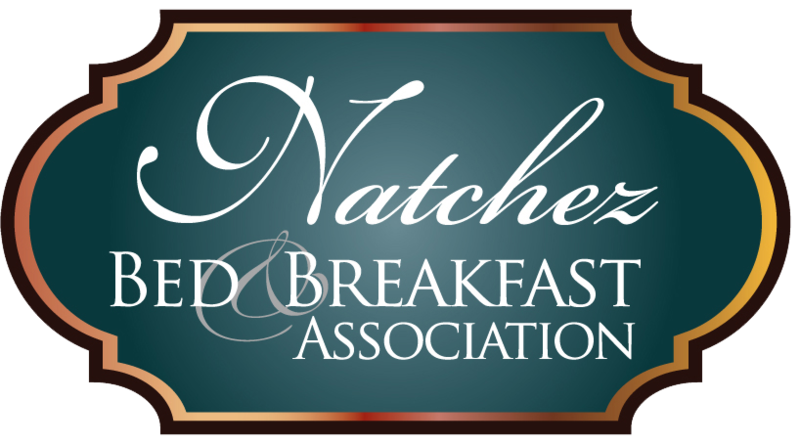 Plus, our elopement packages in Natchez, MS, give you the complete options you need to make the most of this one-of-a-kind occasion. At the end of rehearsals, budgeting, paperwork, and arrangements, you deserve a wedding day every guest remembers. Something that brings together all of the elements of your unprecedented effort into one beautiful, cohesive experience--just like a marriage. That’s what we strive to provide with a rich, historic atmosphere and easy package deals that lets you focus on what matters most: a lifelong commitment between you and your spouse. When it comes to romantic cottage holidays, nobody knows how to create the perfect occasion like we do. For years, couples have come to our premier wedding destination to exchange vows and change their lives forever. We’re where two people become one family, and where new families become part of a timeless tradition rooted firmly in the power of love. Weddings aren’t easy. Like relationships, they take planning, coordination, and persistence to pull off. Even so, we want to make it a little easier to make your dreams come true. Our team designed our elopement packages to offer comprehensive coverage for everything you might need on your big day. If you want less stress, more time for other arrangements, and an experience that’s as breathtaking as your romance, let us lend a hand. Reach out today for more information about any package. Contact us to book now. We proudly serve Natchez, MS, and the surrounding areas. Please contact us today at marciascottages@yahoo.com or call (601) 442-1101 to reserve your special weekend.